Bolin is a leading professional manufactory and exporter of education equipment and energy saver and CATV products, such as Language laboratory ,Language learning system, Wireless Language learning system ,Multi-media classroom, Visual presenter, Visual presenter, Visualizer ,Document camera, Language laboratory headset, Conference system , chemistry lab, physics lab, power saver ,energy saver ,programmable timer switch，computer headphone, headset, and so on. 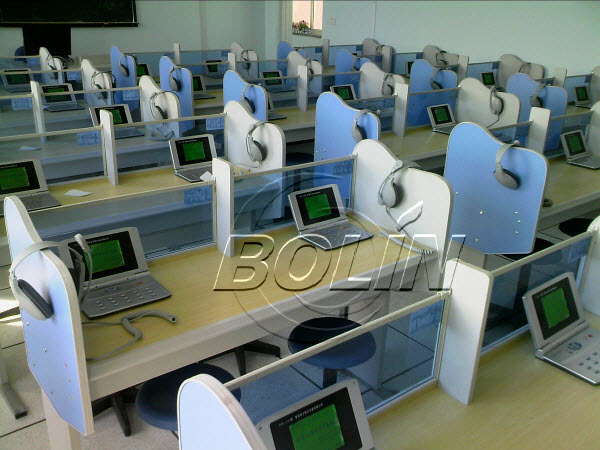 After around 8 years of development, Bolin has owned a professional and experienced R&D and production team. At the same time, we have got very rich experience on management and sales, which ensure us to offer the best quality and the best service to our customers.